Learn how to handwrite, type and pronounce 33 Russian letters. 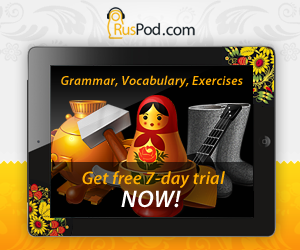 This lesson will teach you how to pronounce the letters of the Russian alphabet. 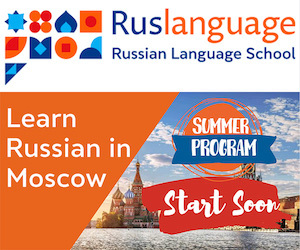 You will be able to read most Russian words in less than two hours of your study time. This game offers you to arrange the mixed up letters of the Russian alphabet in alphabetical order. This site teaches you to recognize and pronounce Russian letters by offering words that are easy to recognize. Also includes the Russian alphabet. Look at Russian alphabet and listen to correct pronunciation here.